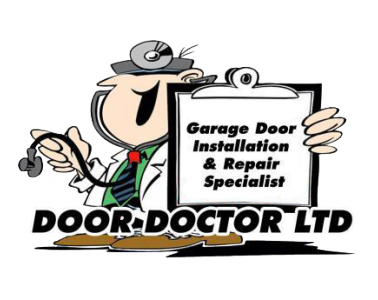 Our friendly technicians specialize in garage door repairs, servicing and expert advice. Nigel, the Director of the Company with over 20 years + technical experience in the garage door repairs industry and the manufacturing of doors. Nigel is the Technical support for the Technicians and Customer inquiries. Deborah is our Office Administration Lady, known as Debbie. Debbie usually is the one who will be answering your calls and give you the best help, advice and reassurance she can in attending to your needs. Nigil is an on road technician repairing all types of domestic garage doors and automatic openers. Matthew is an on road technician working with domestic garage doors and automatic openers, as well as welding and machine setting in factory. Receptionist, looking after customers requirements to high standards. Manufacturing technician, looking after the manufacturing of Tilt Door Hardware as well as Tilt Door assembly.